As part of its crackdown on 'Google tax' avoiders, HMRC has introduced the profit diversion compliance facility (PDCF), forcing UK taxpayers to choose between voluntary disclosure or be investigated over their transfer pricing arrangements. The new facility is designed to encourage groups with arrangements that might fall within the scope of the diverted profits tax to review both the design and implementation of their transfer pricing policies, amend them if necessary, and then use the facility to submit a report with proposals to pay any additional tax, interest, and potentially any penalties due. 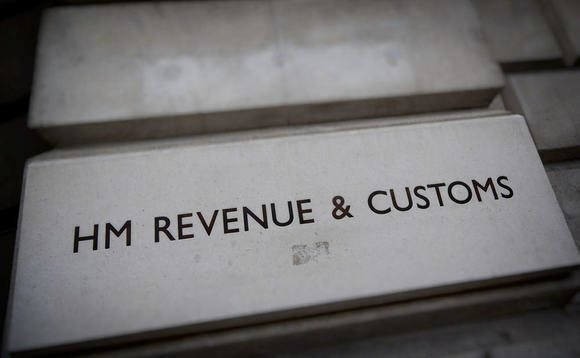 HMRC suspects many multinationals are wrongly diverting UK profits to overseas subsidiaries, where they are taxed at lower rates or not at all, despite the introduction in 2015 of a "diverted profits tax"— dubbed the 'Google tax' — that was meant to dissuade them. The department expects to send letters to a couple of hundred large and mid-sized companies, inviting them to use a new "profit diversion compliance facility" to disclose details of their arrangements and pay any tax due. If they come forward by the end of 2019, the companies can run their own process and may avoid some penalties, according to guidance on the initiative published by HMRC on its website. Any business that does not respond will be high on the department's list for investigation by new teams set up to tackle tax avoidance. International tax experts have described the initiative as a last-chance for multinational businesses to pay tax owed from diverting UK profits overseas.